If you have been blessed through this ministry and would like to share your personal testimony, please submit your testimony below. The spelling and grammar may be edited for better understanding in some of the testimonials before posting, especially those from foreign countries. February 29, 2016 - Hello. My name is Diana Ortiz. March 10, 2014 - I just watched your new video, "Frequently Asked Questions." March 10, 2014 - Greetings in the most precious name of Jesus Christ!! November 3, 2013 - Good morning and a happy holy Sabbath. August 19, 2013 - I am a 47 years old seventh day adventist from Romania. 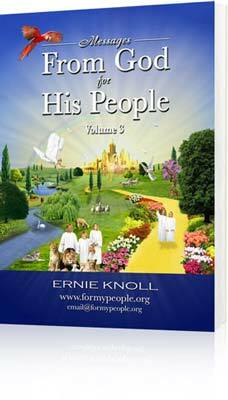 August 8, 2013 - I have read your dreams and have studied them carefully and with prayer. July 27, 2013 - Hello. My name is Ivory Webb. April 10, 2012 - God bless you on your wonderful ministry. 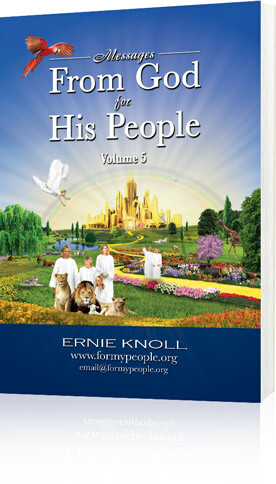 March 23, 2012 - Thank you so much for your ministry. December 19, 2011 - Thank you for your website. November 29, 2011 - Thank-you for posting the last few latest dreams. November 10, 2011 - Greetings, my brethren in Christ. November 3, 2011 - I know that Ernie is of God. October 11, 2011 - This is an update on Wilson and his Sabbath group in Kenya. September 10, 2011 - Thank you so much for your prayers for my mom. August 29, 2011 - Thanks for the latest dream - very powerful! August 5, 2011 - Thank you for the ministry that God gave you. April 19, 2011 - Thank you for sharing the latest dreams. July 29, 2010 - How wonderful God is! July 27, 2010 - The truth book is very helpful. 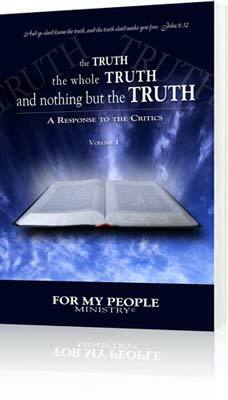 July 6, 2010 - I am reading the Truth book. 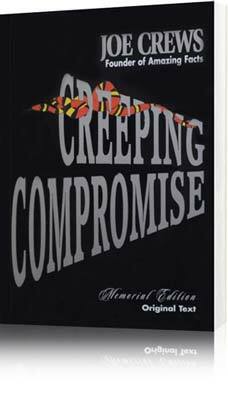 June 10, 2010 - Thank you for the Creeping Compromise books. May 16, 2010 - I really like the TRUTH book. February 13, 2010 - I have been aware of the dreams for several years. December 6, 2009 - My testimony begins on Christmas day 2007. November 11, 2009 - I really like the web site. October 8, 2009 - God's grace be upon you always! September 2, 2009 - Those are really, really great dreams! Location What country do you live in? How has God blessed you through this ministry? I would like to remain anonymous (your name will not be published). Please note: Your testimonial will be moderated before being published. In order to ensure this testimonial is genuine, we may contact you before publishing it. We will not display or share your email address without your permission.